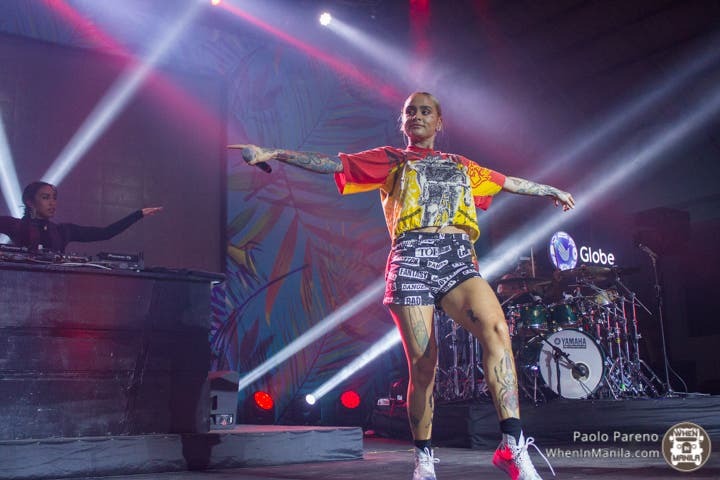 Presented by MyMusicTaste, on May 25, 2018, Grammy-nominated singer, songwriter, and dancer Kehlani graced Manila with her presence through a show in The Island at The Palace. The show was supposed to start at 8PM but that was only when the audiences started to make lengthy beelines for the entrances. However, just like typical concerts, the real show did not start until later at around 10:40PM where it was kicked off by Kehlani’s tour DJ also known as DJ Noodz. She turned the tables with beats by Justin Bieber and hyped up the crowd even more with the latest hip-hop songs like Drake’s God’s Plan before introducing another opening act. The crowd had gone wild when the second artist that walked onto stage the turned out to be Jess Connelly! The audience was in for a total treat when she performed her famous single with CRWN Under Blankets along with her latest single Turn Me Down. Then finally, Jess did the honors of introducing the woman of the night which was a cue for to Kehlani make a banging entrance with her song I Wanna Be performed with live drums and keyboards. The audience felt even more pumped when she danced and sang energetically to her hit song Undercover. It was then followed with tracks from her earlier albums You Should Be Here and SweetSexySavage, bringing to the stage a soulful performances of Down For You and You Should Be Here. Along with this, the singer delivered a heartfelt message for the members of the LGBTQ community as she dedicated the song Honey for them while waving the vibrant and rainbow colored LGBTQ flag on stage with pride. Yet before the party proceeded, Kehlani helped with a small disturbance in the audience by telling one of the men who had caused a ruckus to “to see yourselves out” and to “do not disturb this peaceful concert” upon catching one of the guys in an attempt to hit one of Kehlani’s crew/staff. Her gesture showed intolerance for impoliteness and violence and it indeed earned her more admiration and cheers from her fans. To swat away the tension, she promptly delivered lively stages of Already Won, Ring, and Distraction. Kehlani then ended her show by jamming with her audience to the track CRZY from SweetSexySavage album and definitely left her audience wanting for more after promising that she would return to the Philippines in the future with an arena concert. Celebrities such as Gab Valenciano, Kiana Valenciano, Sam Concepcion, and athlete Phil Younghusband were also spotted in the venue. The show lasted for an hour and ended at exactly 11:45PM. 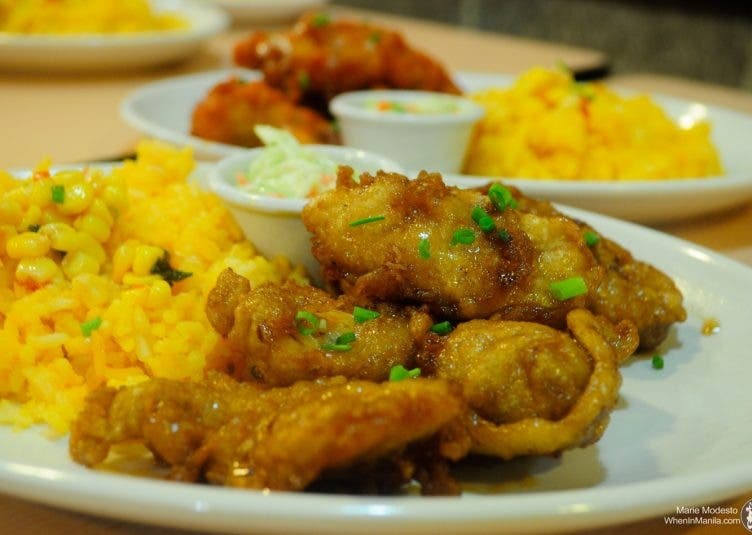 AB Psychology graduate of De La Salle University-Manila. Advocate for feminism, mental health, environment, animal safety, and LGBTQ+ rights. Art, music, and coffee enthusiast. Sometimes angry, mostly just too sleepy to be bothered. Grateful, with an endless pursuit for learning.